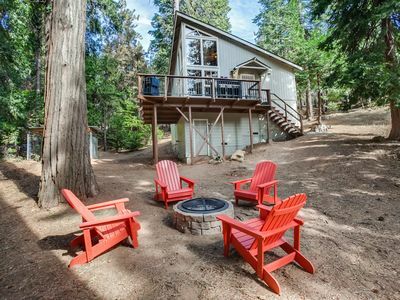 Perfect for families, Sleeps 21, Perfect for groups! 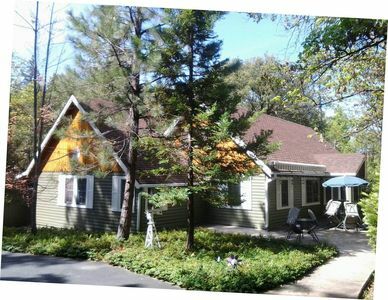 Sleeps 21 people ---- 5 bedrooms ---- 4 bathrooms ---- 5 decks ---- Large backyard ---- Twain Harte Lake Membership---- 4 block-walk-to-town ---- Gas BBQ ---- Large kitchen ---- Heat ---- Swamp cooler ---- Fireplace ---- Large flat screen TV ---- WIFI ---- Large gathering family room ---- Horseshoes ---- Extra folding tables ---- Laundry facility ---- RV and boat parking ---- Instant ---- on-demand water heater. 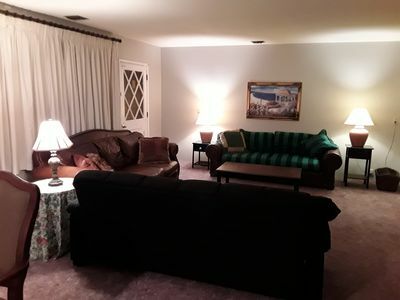 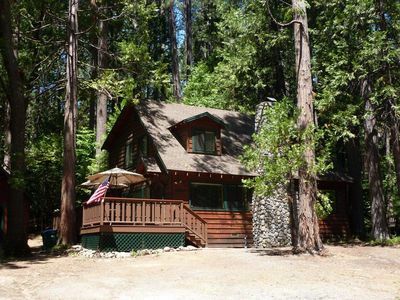 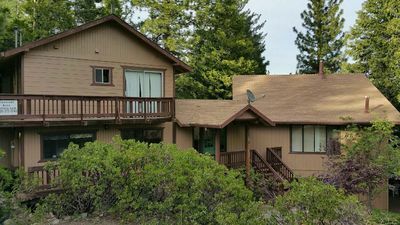 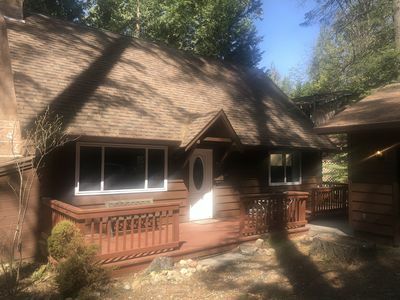 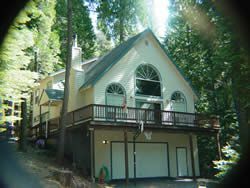 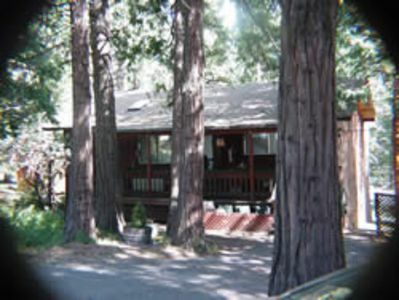 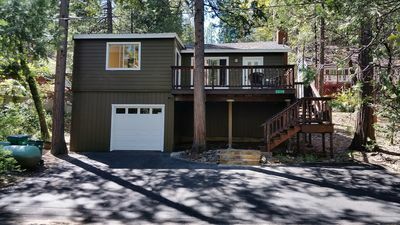 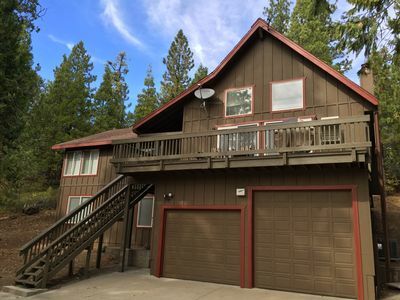 WE RENT TO: Families for reunions and birthdays ---- Church groups ---- Yosemite sightseers ---- Men’s/Women’s groups, business groups, Biking, Hiking, Fishing, etc. 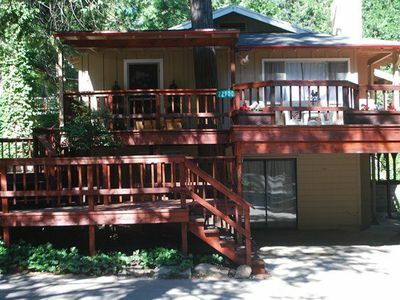 14 years of renting and over 4,200 people have been able to come and get some rest away from the hustle and bustle in our beautiful Sierra Foothills, Twain Harte Lodge. 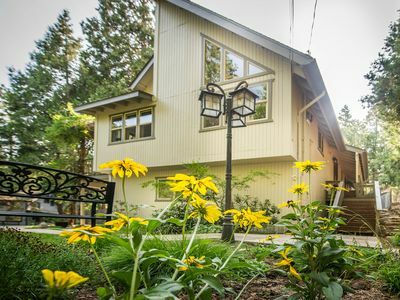 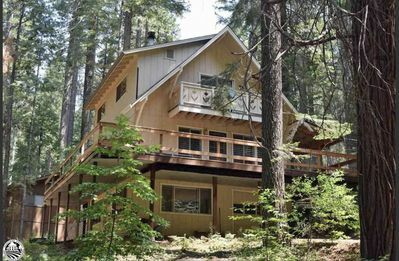 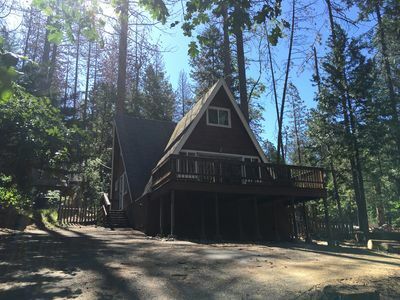 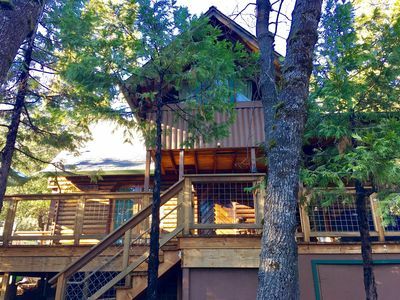 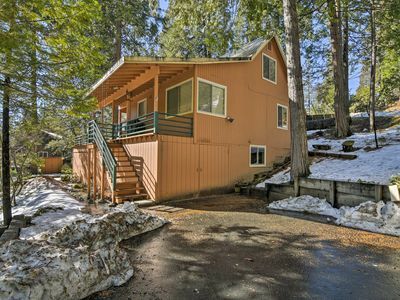 PinecrestAreaRentals #18 Pinecrest Cabins Available! 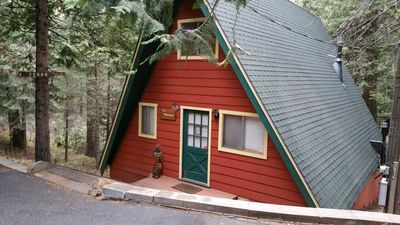 200 Steps to Twain Harte Lake! 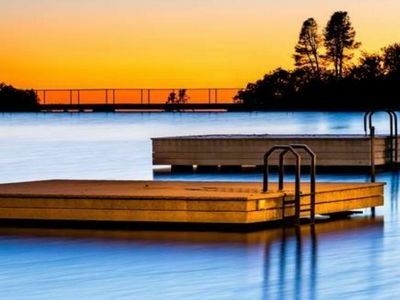 Lake privileges! 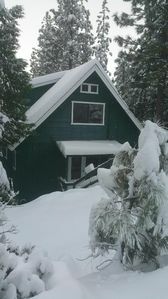 Now with heating and AC!! 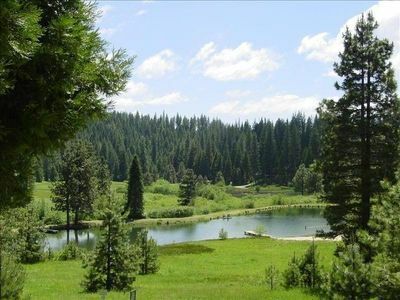 Little bit of heaven at the Timber Wolf Lodge. 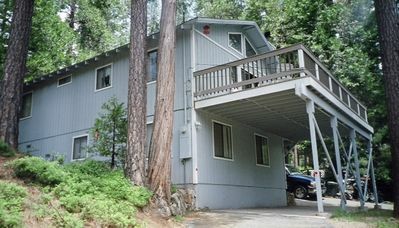 4 bed/2 ba in gated Sierra Park.